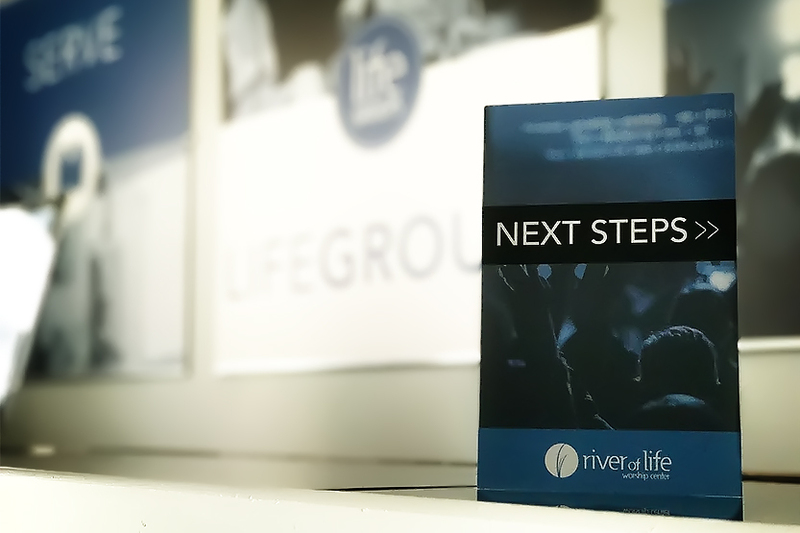 When you become involved in a LifeGroup, you take one important step that makes a lasting impact. LifeGroups, our Discipleship Ministry, is designed with you in mind. We understand the pressure life brings and want to provide you with the tools you need to stay spiritually healthy in today’s world. Through LifeGroups, you’ll “Develop Your Passion,” learn how to apply spiritual truths in practical, life-changing ways, and improve your relationships with others. Do you wish you could make a difference in the lives of others? Do you want to be a part of something that has lasting impact? That’s exactly what you’ll find by serving at River of Life. God has given you gifts to use for His glory. 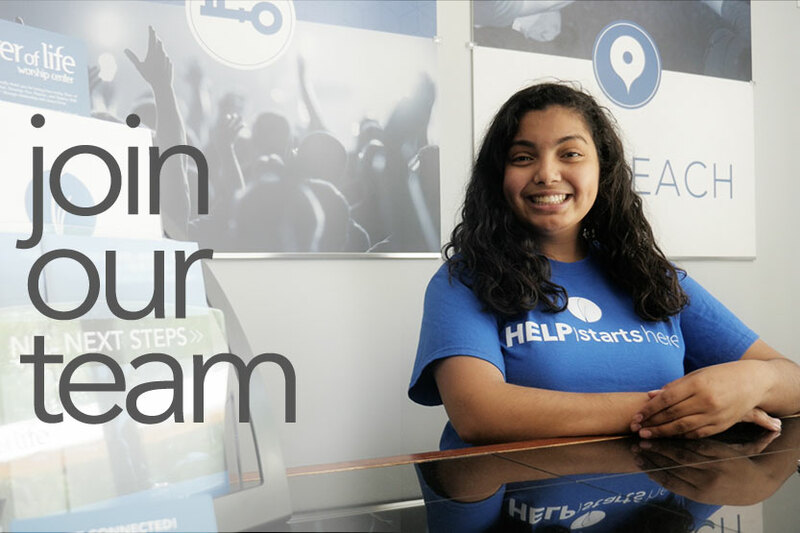 Serving is an opportunity to “Discover your potential, Develop your passion, and Deploy with purpose.” We value you and want you to find a place to belong at River of Life. When you choose to serve on one of our teams, you’re joining amazing people pursuing God’s plan for their lives. We have so many great teams; we know you’ll love one of them. No matter where you choose to serve, you play an important part in fulfilling the vision of River of Life! Join a team today! Would you like to know more about the vision and DNA of River of Life? If you’ve made River of Life your home, we invite you to explore ownership opportunities through our “Ownership Classes” throughout the year. 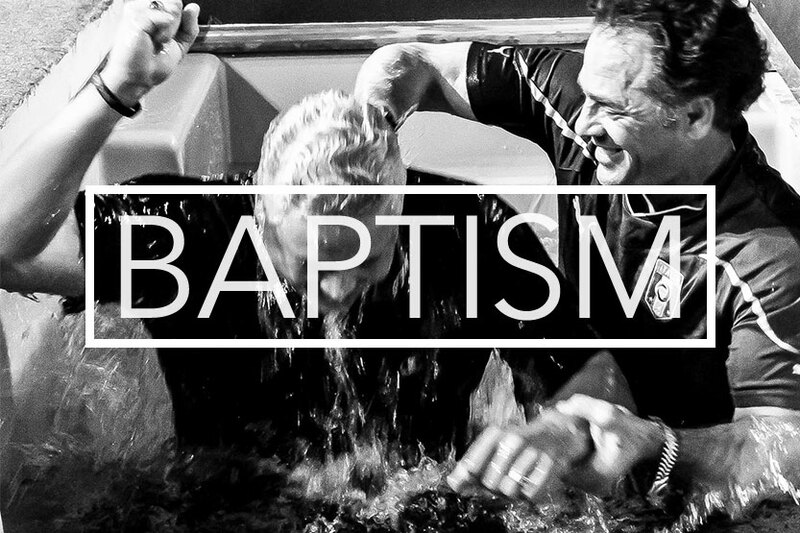 We believe the Bible clearly teaches that baptism is the first step of obedience after making a commitment to Christ. It is an outward sign of an inward association or change and a commitment to follow the example of Jesus Himself. Baptism identifies us publicly with Jesus and with the local church. This is one of our favorite activities at River of Life. We celebrate it to the fullest! If you are interested in participating in one of our upcoming baptism services, please stop by our Connections Center!